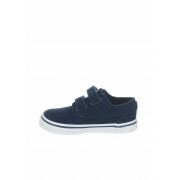 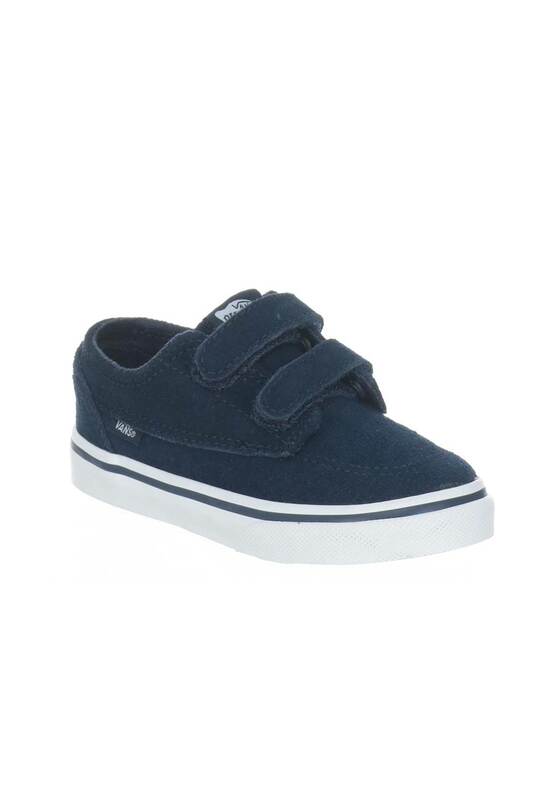 Van present the Brigata trainers with a handy double Velcro strap fastening for ease of wear. 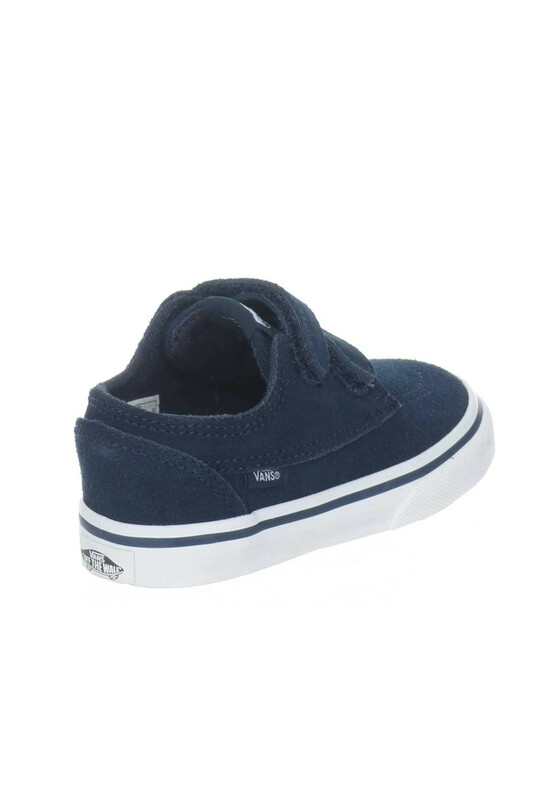 These super cute suede pair have a cute skater, the classic Off The Wall woven tag on the tongue and complete with a spongy insole and flexible rubber sole. 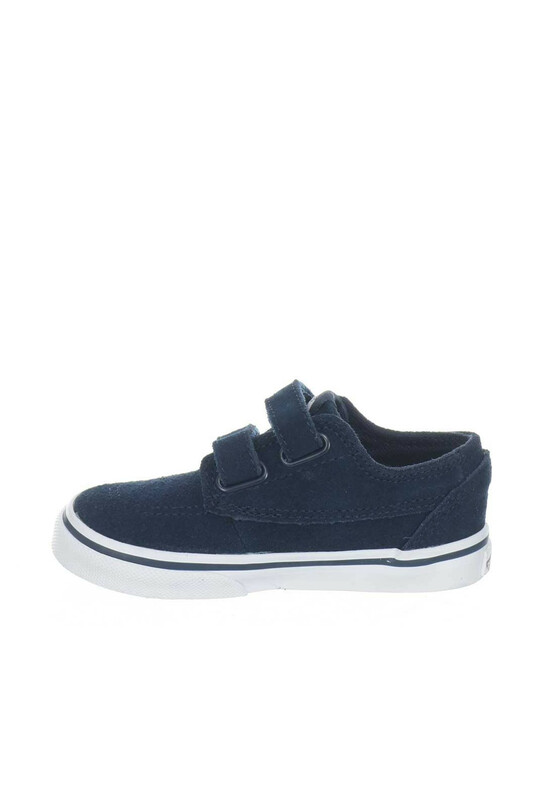 A must have choice for your little rascal.